Cargill is committed to ensure a thriving and sustainable cocoa sector for generations to come. For this, the cocoa company is involved in partnerships with 200 farmer organizations and works with NGOs, governments and industry partners to tackle sector-wide issues such as farm profitability, child labor and social services. With multiple teams working simultaneously on the objectives of the Cargill Cocoa Promise, internal alignment, data-gathering and learning is crucial to become effective in their global operations. NewForesight has been supporting Cargill since 2015, supporting their process in translating their strategy into a theory of change and supporting measuring frameworks. We will champion professional cocoa farming practices, to strengthen the socioeconomic resilience of cocoa farmers and their communities. We will enhance the safety and well-being of children and families in cocoa farming areas.  We will promote environmental best practices in our business and across our supply chain. We will help consumers around the world choose sustainable cocoa and chocolate products with confidence. Use the power of partnerships to accelerate and magnify efforts to achieve a level of sector transformation that cannot be accomplished alone. Of all our front-runner clients, Cargill is a prime example of taking a results-driven approach to their sustainability strategy. Ever since the Cargill Cocoa Promise was first initiated, Cargill continuously improves their approach and activities to reach their goals. For each of these 5 global objectives, Cargill defined strategic action plans to turn the what into the how. In 2018, NewForesight developed an action and data-driven approach to collecting and measuring progress of their sustainability goals. We worked closely with the Cargill Cocoa & Chocolate team, based in the Netherlands and in Abidjan, to develop multiple tools that enables Cargill to track their activities. 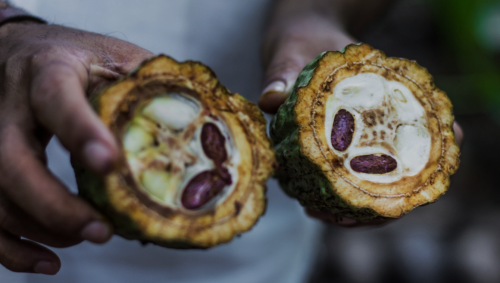 Together with the team at Cargill, we updated the Theory of Change and Results Framework of the Cargill Cocoa promise, to effectively align it with their sustainability goals. Each of the 5 sustainability goals has a strategic action plan that shows steps, capabilities needed and how to prioritize actions. NewForesight provided support by helping develop a reporting tool to collect data for each goal. As an example, you can find the Protect the Forest Action plan here. For Cargill to continuously track the performance in line with their goals, we developed a dashboard that tracks the different activities of the company teams, ranging from M&E to Sourcing, and their KPI’s to report on. This dashboard easily creates progress overviews to be shared internally or externally. No point in measuring, when you do not continuously learn and make improvements to your programs. Cargill developed a review and improve process based on data and analytics to assess the progress of Cargill Cocoa Promise programs. NewForesight helped Cargill expand that process by facilitating a broader Learning Agenda, which is based on a set of key questions to answer, but also for effective collaboration and knowledge sharing with partners in the sector. For 10 years now, NewForesight gives strategic advice on vision building and intervention implementation and everything in between. We understand sustainability is a long-term game and are the long-term partner to put your strategy into action. With our extensive experience across various sectors, we understand the root causes of the sectors challenges at global and local levels and know how to ensure you continuously improve your approach over time. Are you looking for ways to put your sustainability objectives into action? Silvana Paniagua is Senior Consultant at NewForesight and an expert on this topic. Reach out to her to find out how we can help you.